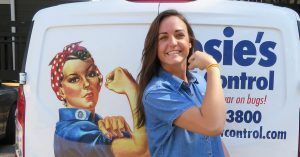 So far Debbie Crawford has created 6 blog entries. 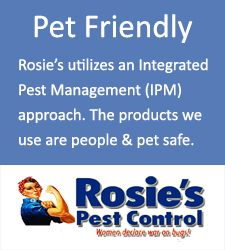 People think that cold weather and the winter season hinder termite colony growth. The fact is cold weather has nothin g to do with termites and their desire to forge into Memphis homes. 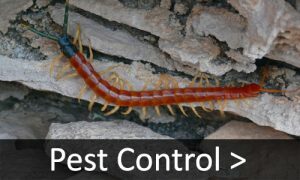 Here are some conditions and factors that may increase the likelihood of a termite infestation. 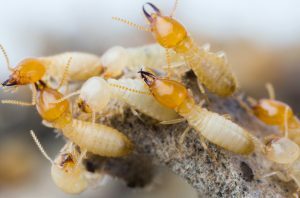 Termites feed on wood and cellulose materials like lumber, tree stumps, old newspapers and the like. Don’t store these items in areas close to the foundation of homes, it’s like putting out birdseed for birds. 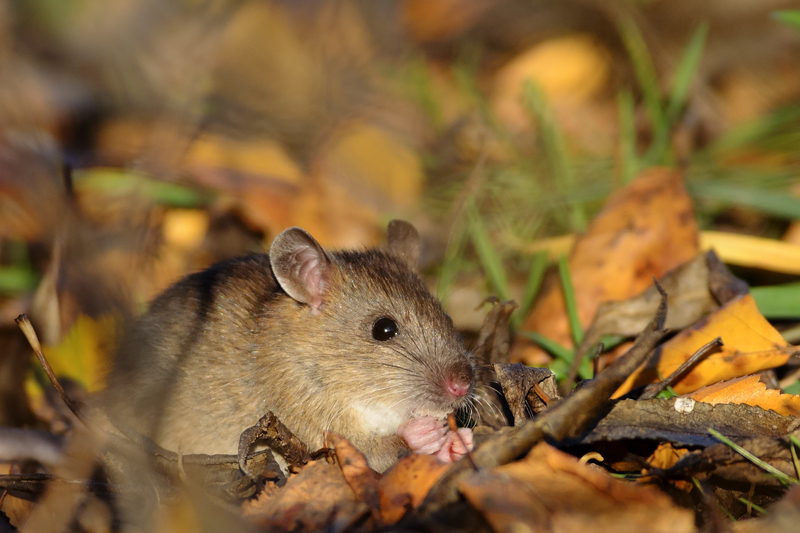 Termites prefer old, rotted wood that is easy to gnaw through. 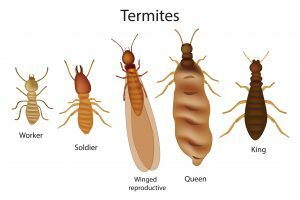 Termites prefer warm, dark places such a crawl spaces that are likely undisturbed. 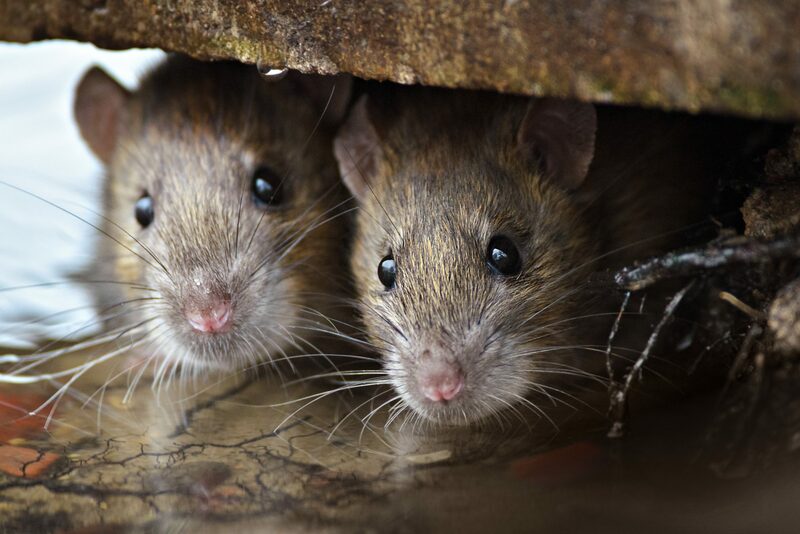 Moist soil around the home’s foundation is an attractant as well, so repair leaky faucets and plumbing. Be sure to inspect your home’s foundation for moisture laden soil frequently. 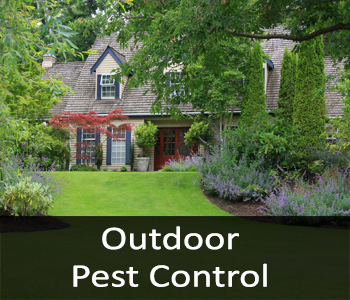 Inspect and reduce the amount of items like untreated fence posts, scrap wood, stored fire wood, cardboard boxes and the like. These items are all susceptible to invasion by the termites in the Memphis area. 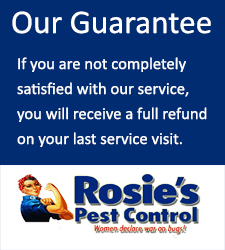 While houses do not attract termites actively, when termites find them they are quick to come in. 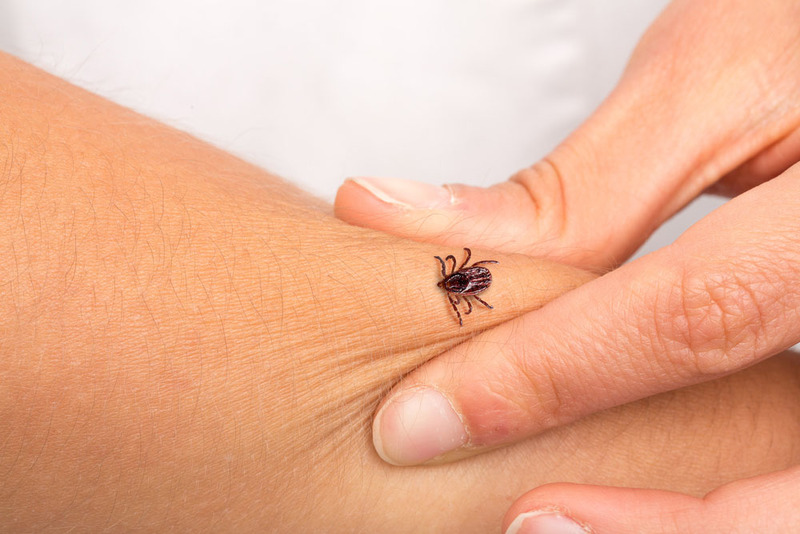 You’ll need to take steps to help avoid an infestation in your home. 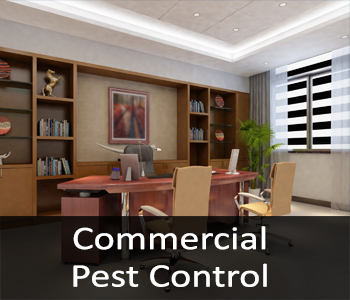 Normally, termite infestations are only spotted after they’ve become quite advanced. 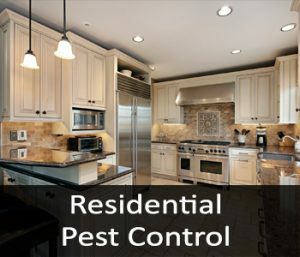 Measures you can take to help prevent an infestation include replacing damaged wood and taking proper steps to correct the termite-attracting conditions that are listed above. 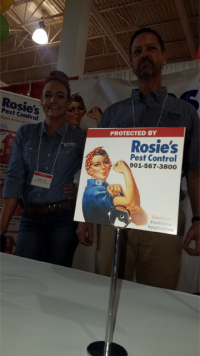 A more permanent solution to preventing termites involves the use of pesticides, which should only be handled by a licensed pest control professional like Rosie’s Pest Control. 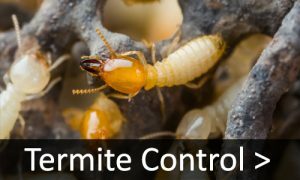 If you suspect a termite invasion or are looking for ways to prevent one, schedule an inspection with one of our technicians today. 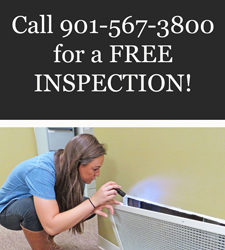 You can give us a call at 901-567-3800 or click our online request for a free evaluation.